(AP) WASHINGTON - Companies placed more orders with U.S. factories in May from April, demanding more computers, machinery and other equipment that signal investment plans. The increase is a welcome sign after two months of declining factory orders. Still, manufacturing has slowed from the start of the year, adding to worries that weaker global growth could weigh on the U.S. economy. 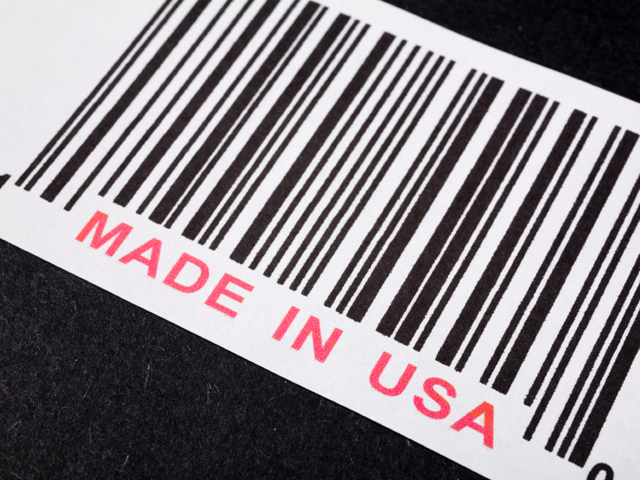 The Commerce Department said Tuesday that factory orders increased 0.7 percent in May. And core capital goods, such as machinery and computers, rose 2.1 percent. That's better than the 1.6 percent estimated in a preliminary report a week ago and is a good measure of companies' plans to invest. The increase left orders for durable goods at $469 billion, up 43.5 percent from their recession low reached in March 2009. But orders are down 2.5 percent from their post-recession high hit in December. Manufacturing has lost some vigor this year. U.S. consumers and businesses are less confident in the economy and are spending less. Europe's debt crisis has reduced demand for U.S. exports. And manufacturing has slowed in big countries like China, which rely on U.S. factories for equipment, machinery and vehicles. A closely watched survey of purchasing managers said manufacturing shrank in June for the first time in nearly three years. Factory production and exports declined, and a measure of new orders plunged. The Institute for Supply Management's manufacturing index fell to 49.7 in June - the lowest reading since July 2009. Readings below 50 indicate manufacturing is contracting. Economists said the manufacturing figures from the ISM survey were consistent with growth at an annual rate of 1.5 percent or less. Such growth would be lower than the January-March quarter's tepid annual pace of 1.9 percent. Growth of 1.9 percent typically generates roughly 90,000 jobs a month. That's considered too weak to reduce the unemployment rate, which was 8.2 percent in May. Employers added an average of only 73,000 jobs per month in April and May, a sharp slowdown from the monthly average of 226,000 jobs added in January through March. The government reports Friday on June employment. Economists forecast employers added just 90,000 jobs last month and no change in the unemployment rate.